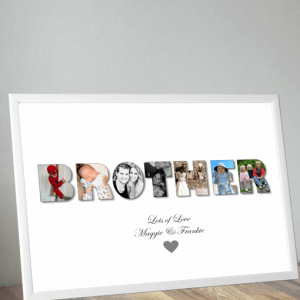 Create your own Personalised Bridesmaid Gift. 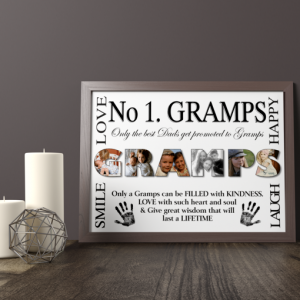 This makes a great personalised wedding gift from a couple or bride to give to their Chief bridesmaid, bridesmaids as a thank you gift. 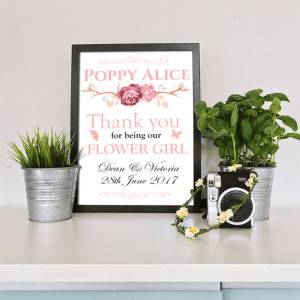 Personalised Flower Girl Thank You Wedding Gift. 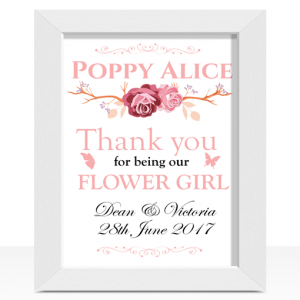 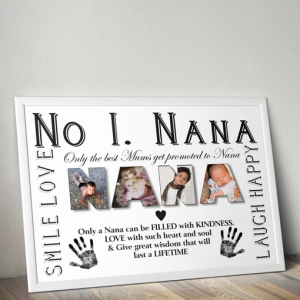 Create a nice personalised thank you gift for your Flower Girl to mark your special day. 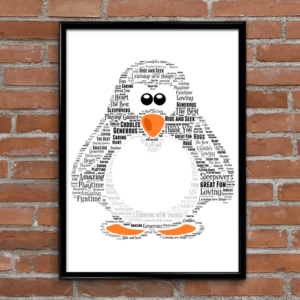 Personalised Bridesmaid Thank You Wedding Gift. 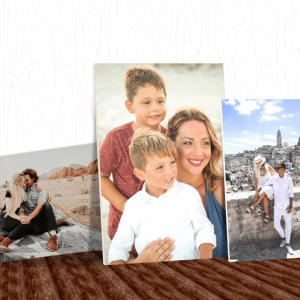 Add your bridesmaid & wedding details to create a special unique thank you presentation gift to mark your special day.